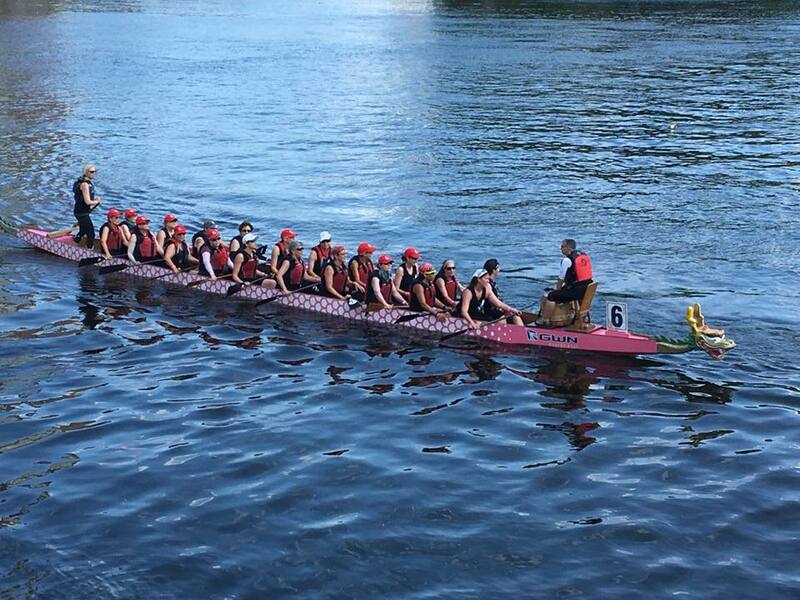 The dragons raced in Italy for the IBCPC Dragon Boat Festival! Out of 126 teams representing 17 countries, Empire Red ranked 7th in the world and 4th in the US. Empire Gold ranked 74th in the world and 25th in the US. Since its institution in 2005, the festival is an international non-competitive participatory event targeting Breast Cancer Survivors teams who engage in Dragon Boat activities as post-operative rehabilitation. For the first time, the festival took place in Continental Europe — in Italy! That's the International Breast Cancer Paddlers’ Commission Dragon Boat Festival, and it is held every four years under the auspices of the International Breast Cancer Paddler’s Commission.